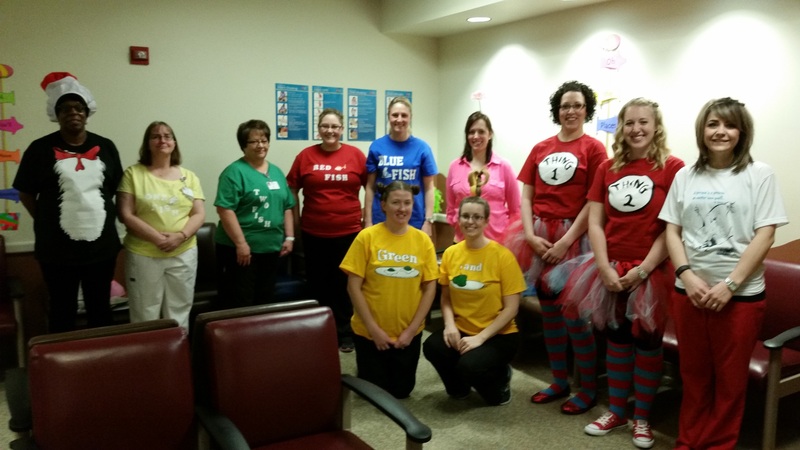 TAP-TAM Sites Celebrate Dr. Seuss! 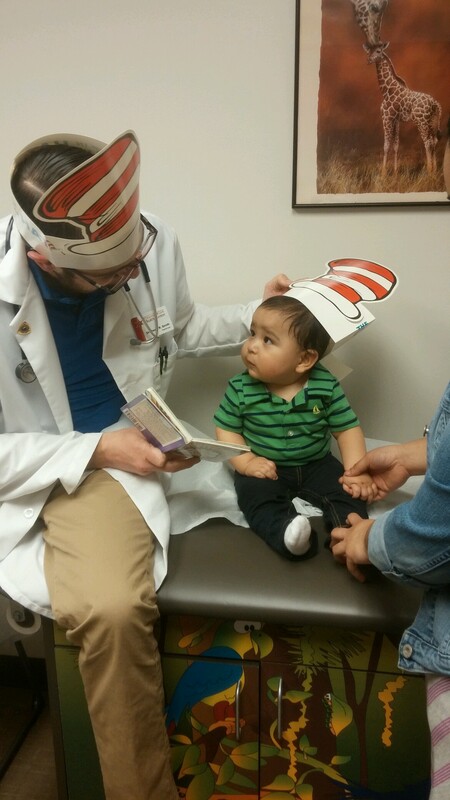 Across the state on March 2nd more than 80 TAP-TAM sites celebrated early literacy with patients for Dr. Seuss’s birthday. 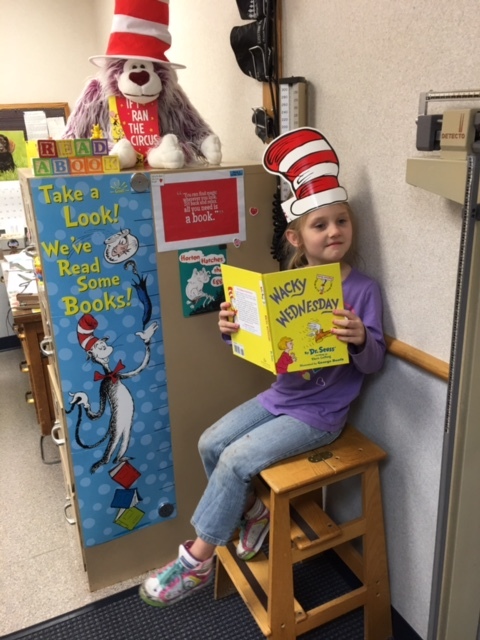 Each year, we take the time to have a little extra fun the first week of March in honor of the great author who gave us so many classic children’s books. 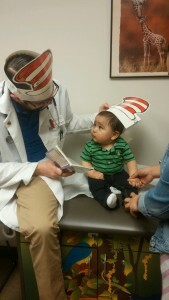 While the 450 TAP-TAM medical providers in Kansas always enjoy giving books to patients and encouraging families to read together, celebrating Dr. Seuss’s birthday brings some extra focus and fun to promoting early literacy. 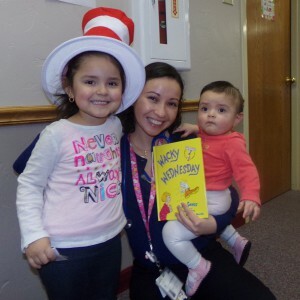 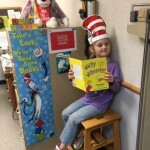 Many providers really enjoy sharing the Dr. Seuss books that they loved growing up. 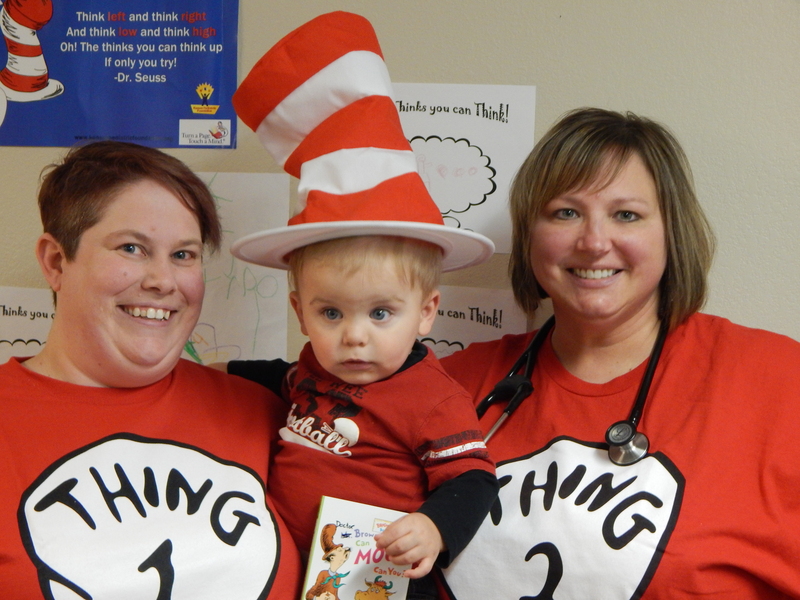 Each TAP-TAM site received a “party box” with a poster, Dr. Seuss hats for patients, stickers, coloring pages, and special Dr. Seuss books to give out the first week of March. 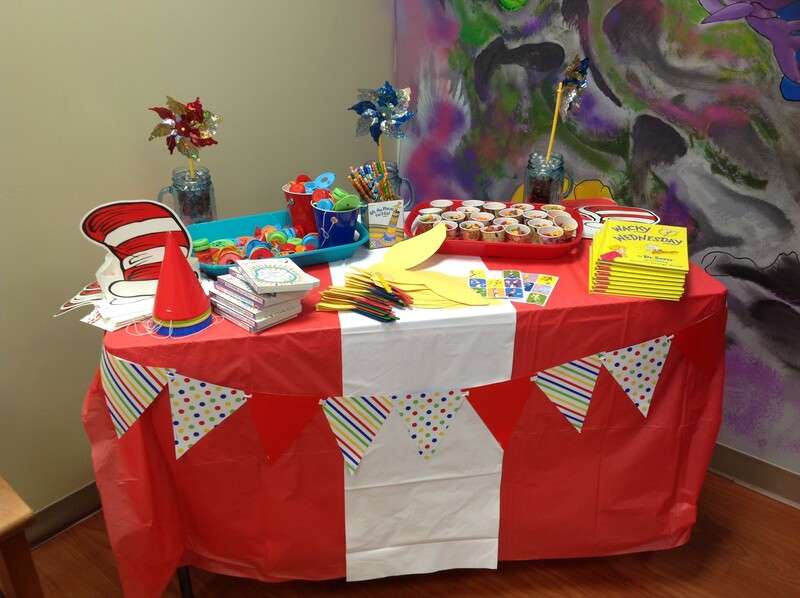 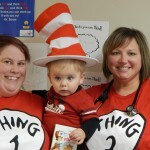 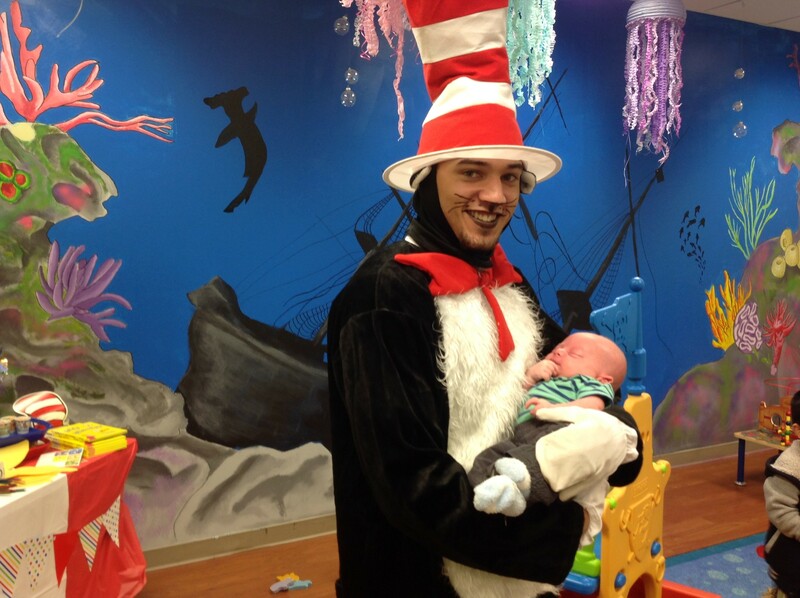 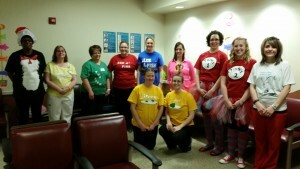 Sites decorated their offices with additional Dr. Seuss decor, had coloring contests, special guest readers in the waiting room, and had staff dress up as Dr. Seuss characters to celebrate.